Roald Dahl is a household name, known for his beloved children’s books that inspire generation after generation with their unparalleled charm and imagination. 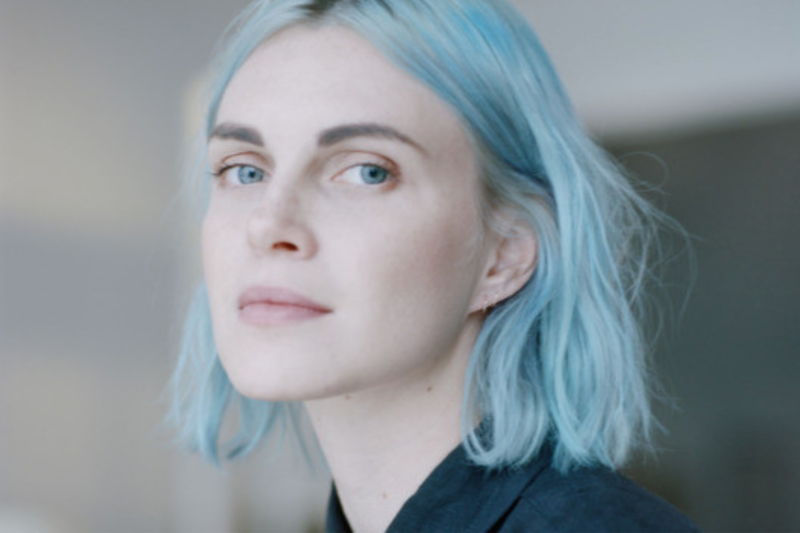 However, now we are graced with another Dahl making waves for betterment in this world–Roald’s 26 year old granddaughter, Phoebe. Beyond being an Instagram sensation with her fiancé, Ruby Rose, Phoebe Dahl recently released the summer pieces for her philanthropic fashion line, Faircloth & Supply. Articles of her previous collection relaunched into Urban Outfitters earlier this year, and there has been a media buzz in anticipation for what the Los Angeles native would come out with next. Dahl’s inspiration for starting Faircloth & Supply was fed by her desire to spread women’s empowerment, which is visually represented in the clothing’s unfitted, oversized, masculinity-meets-femininity designs. With this knowledge, Faircloth & Supply partnered with nonprofit General Welfare Pratisthan, and pledged with every purchase to donate two uniforms, school supplies, and a one-year scholarship for a girl to attend school. Some of Dahl’s collection can be found at Urban Outfitters, or you can learn more at fairclothsupply.com.